After talking to my mother about her current computer situation, it became clear that she needed to replace her aging 10 year old desktop. 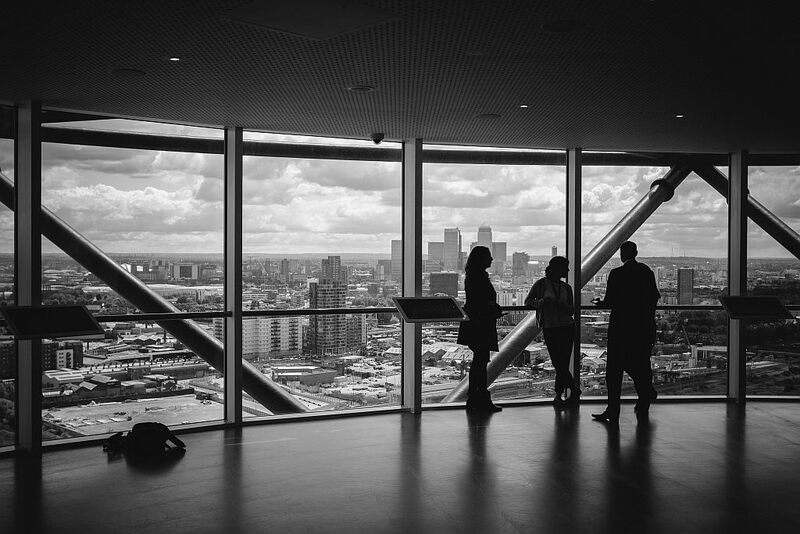 While she doesn’t have high performance needs, she needs more capabilities than a Chromebook provides. 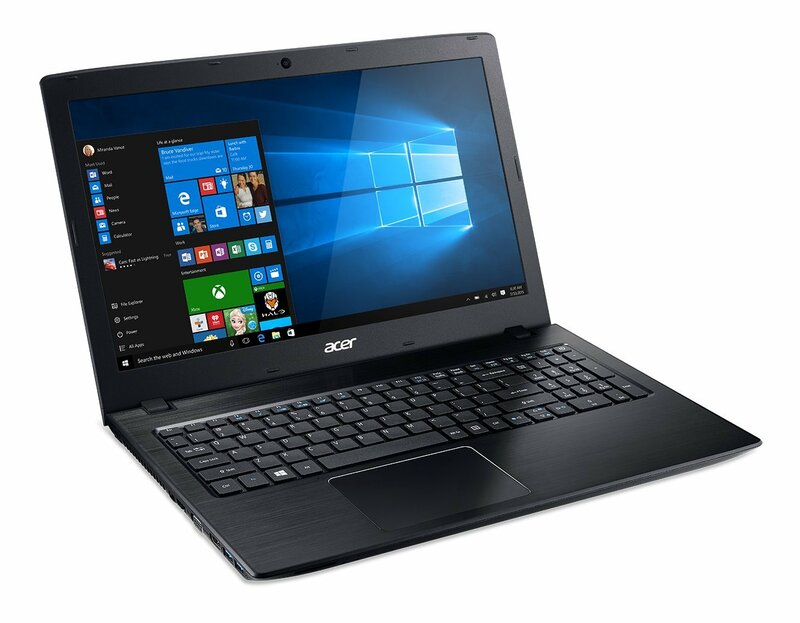 After looking at the latest crop of laptops I stumbled on to the Acer Aspire E 15 E5-575G-53VG. 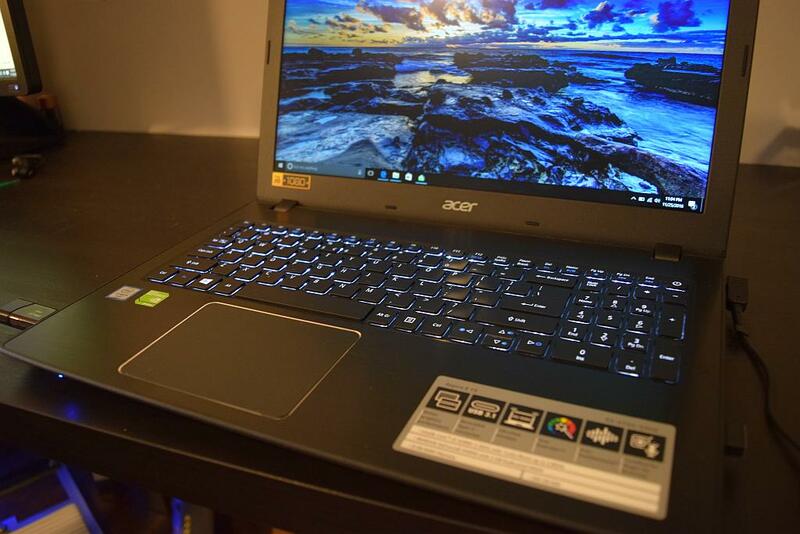 This latest Acer Aspire E 15 is an entry into the mid-range laptop market. These laptops have more power than the Chromebooks, but they’re not a high powered gaming laptop. 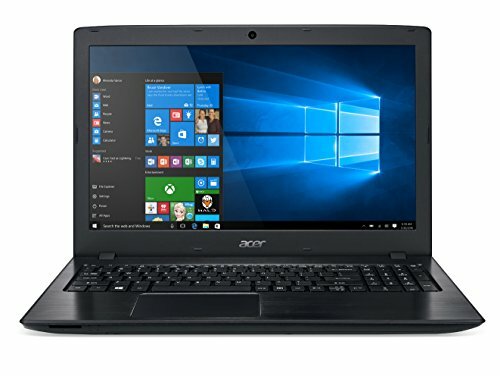 The E5-575G-53VG is currently selling for $549.99, which is a very attractive price for a laptop for what it comes with. CPU: Intel i5-6200U Processor, which is Intel’s latest 6th generation processor. The 6200U is a dual core, 4 thread CPU. PassMark scores the 6200U below all of i7 class processors, but at the top of list of i5 processors. Memory: 8GB DDR4 memory. For everyday computing in today’s landscape, 8GB is plenty. Also keeping in mind you have 2GB of memory on the graphics card. Storage: 256GB solid-state-drive (SSD) storage. SSD has become pretty standard in laptops today, but HDD are still found especially in this price point. SSD storage makes a huge difference in performance, so this is a key feature. The actual drive model is a Samsung MZNLN256HCHP. Graphics Card: A dedicated NVIDIA GeForce 940MX graphics with 2GB of DDR5 memory comes standard on this laptop. Really at this pricepoint, a dedicated graphics card is unheard of, and this card really delivers. Screen: The LED backlit LCD display measures 15.6″ and handles full HD with a resolution of 1920×1080 and a 16:9 image aspect ratio. The E5-575G-53VG features Acer BluelightShield that minimizes the blue light emissions from the screen to reduce eye strain and other problems associated with staying in-front of the screen for long periods. The screen has a matte finish to minimize glare, and in general it’s a very beautiful display. Battery: 2800 mAh 6-cell lithium ion battery. Acer claims it has life of about 12 hours, but I expect that to be closer to 10 hours in real world usage. Webcam: The built in webcam might be the low point in this all around strong laptop. 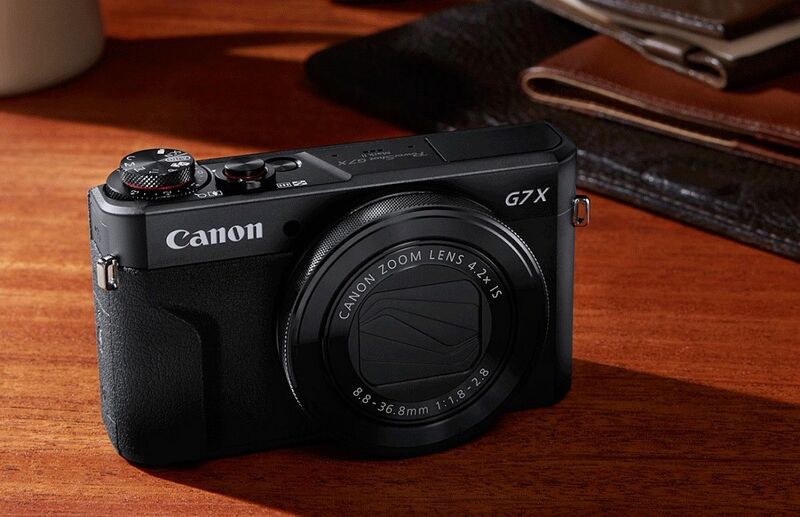 The camera supports a resolution of 1280×720 pixels. But in our usage the image was not stellar. 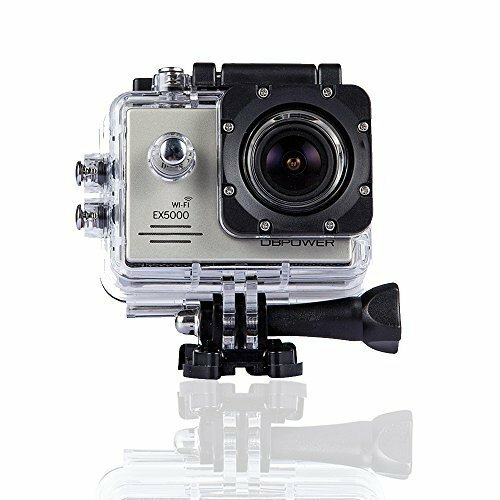 Fine for using with Skype, just don’t expect to produce stellar quality videos using this camera. Operating System: The E5-575G-53VG ships with Windows 10 Home. Nothing too controversial here. 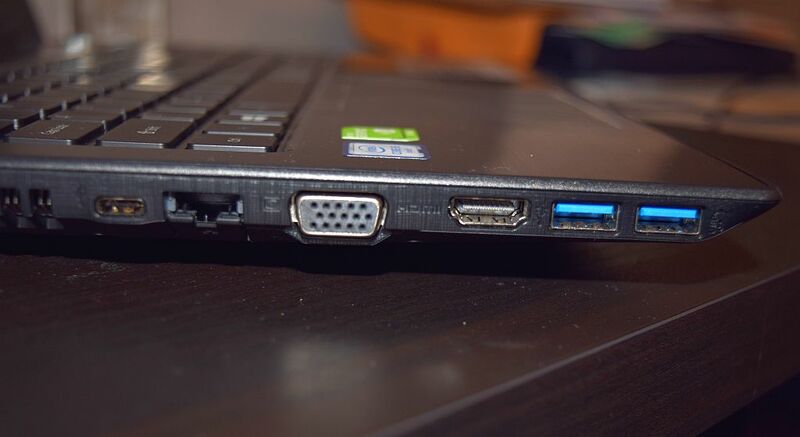 I really have to point out that I love that this laptop strikes a balance between support of older technology, by having an onboard DVD drive. And new technology, by having a Type-C connector and support of MU-MIMO. 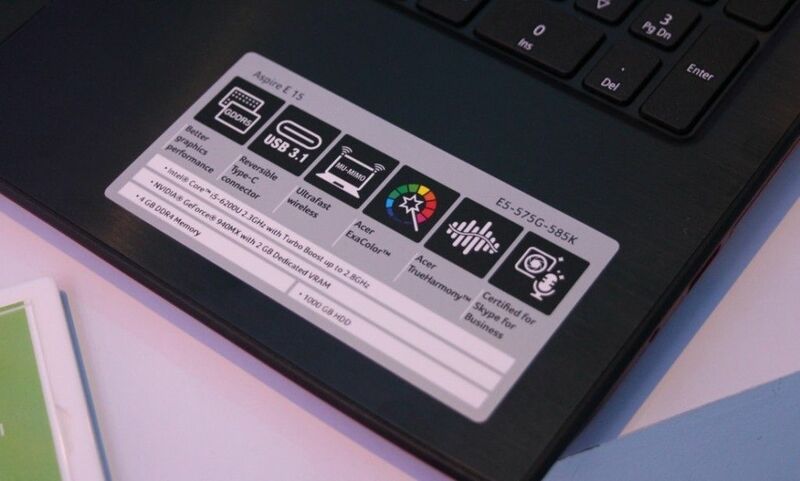 This laptop makes it easy to get the latest features without giving up other things. The E5-575G-53VG is not a gaming laptop, but it still has very impressive performance. 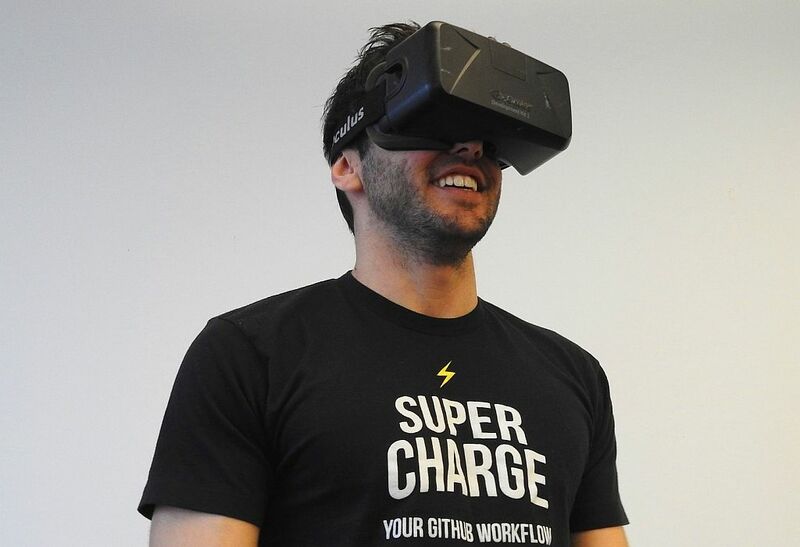 It boots in less than 10 seconds. Thanks to its latest generation Intel Core processor, 8GB of memory, SSD storage, and dedicated graphics card, this laptop has enough horsepower to video and photo editing software and play modern games. As mentioned above the dedicated graphics card really gives this system a performance edge on many of its competitors. 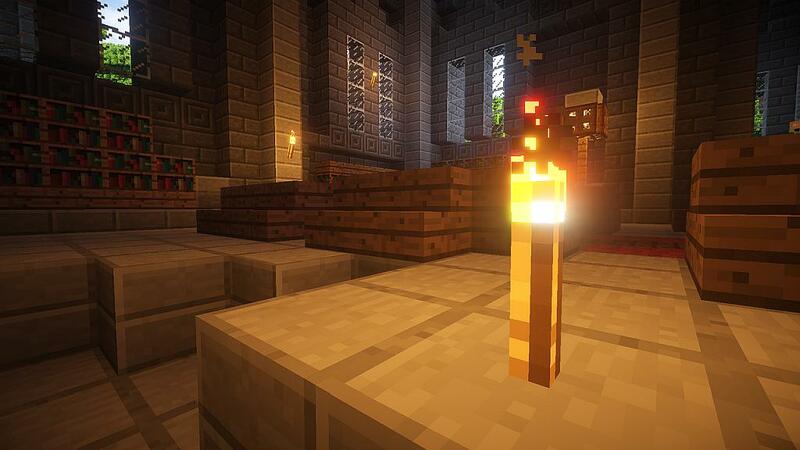 It makes any kind of graphics work, gaming, or watching movies top notch. Sound quality from the onboard speakers are surprisingly well. For a laptop, this one delivers at quite clear and loud levels. There’s a bit of a compromise on the material’s used in the E5-575G-53VG. 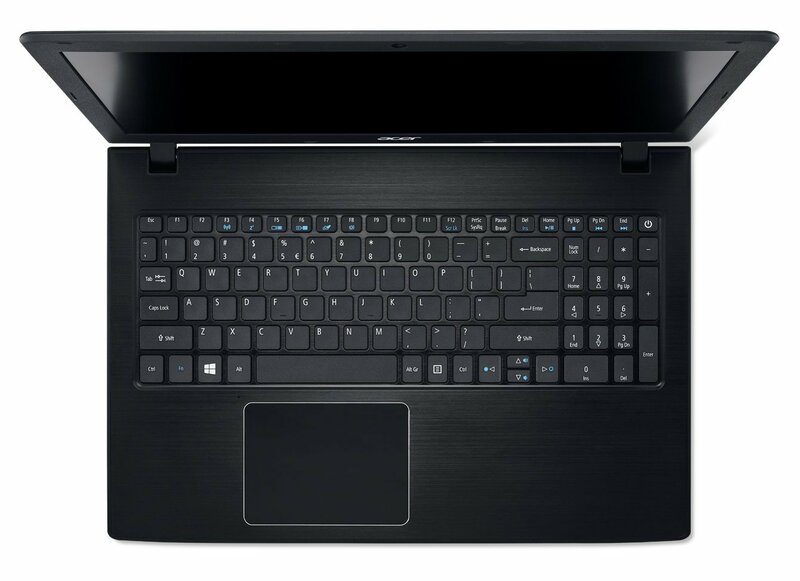 It doesn’t have an aluminium case as you’ll find in many high end laptops, or even in the ASUS F556UA-AS54. Instead it is a black plastic that has cross hatch design to it. It gives it a nice texture, and the whole laptop feels very solid. The E5-575G-53VG measures 15″ x 10.2″ x 1.2″ and weighs in at 5.3 pounds. It’s not a featherweight but can easily be carried to the office or school. 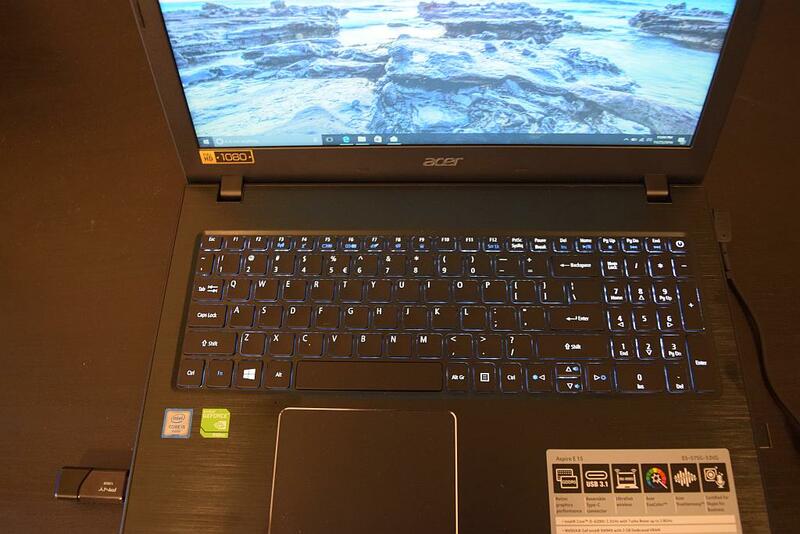 This Acer also has backlit keyboard, which is a very nice feature if you ever work in a low light area. It’s a feature I was really pleased to see on this laptop. 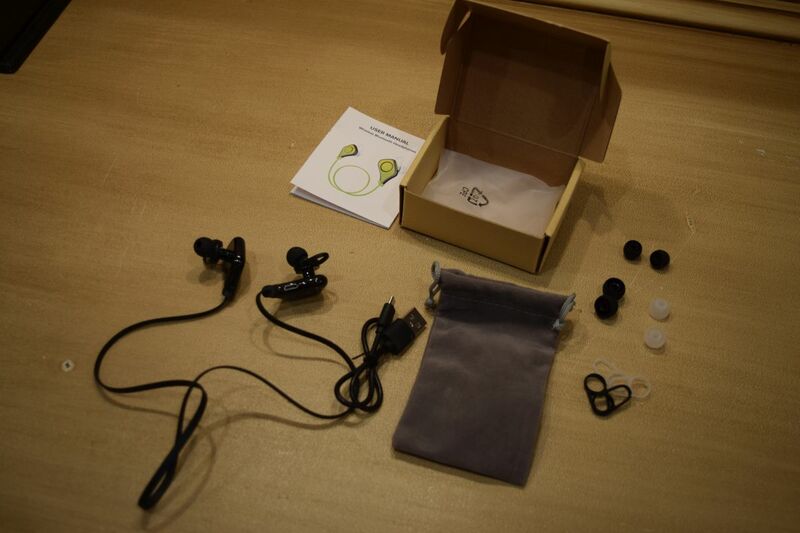 Another feature of the E5-575G-53VG design is that it is very easy to upgrade. 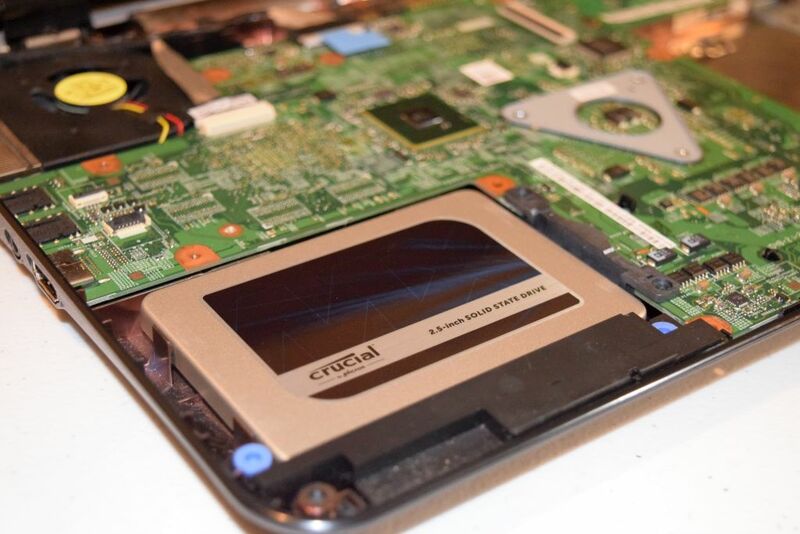 Both the SSD hard drive bay and memory are accessible via a compartment door. And there is an open memory slot and hard drive bay. So while it ships with 8GB of memory you can easily upgrade it to 32GB if you wanted. That’s a rarity for a mid-range laptop, and it really extends the life of this laptop. The three laptops the best compete with the E5-575G-53VG are the HP 15-AY013NR and the ASUS F556UA-AS54. 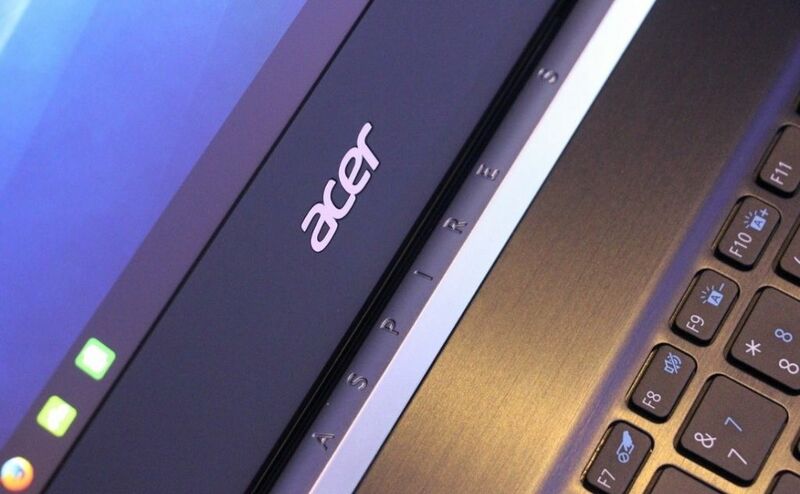 In comparing the Acer against these models, the Acer comes out on top. The HP is about $60 cheaper and their configurations are close, but there are some differences. 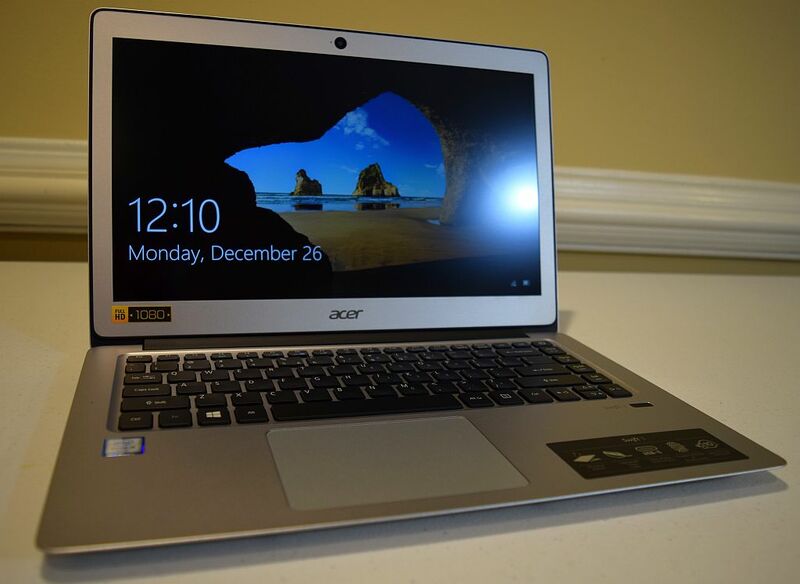 The 15-AY013NR comes with a 128GB SSD drive vs. 256GB SSD on the Acer. That’s a big plus for the Acer. The Acer has a dedicated NVIDIA GeForce. 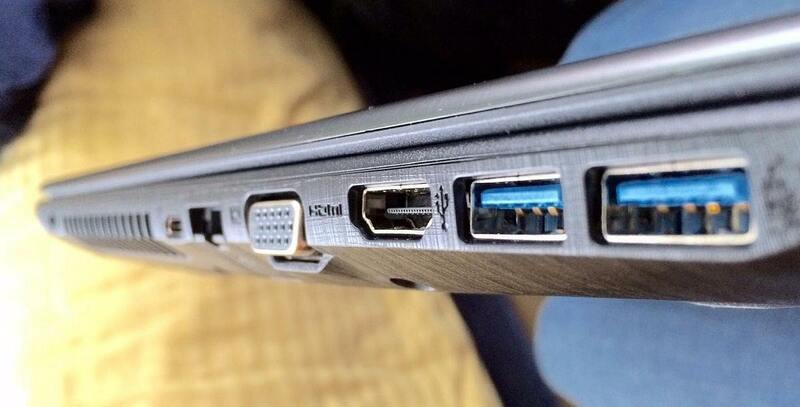 The HP shockingly has only a 1/100 network card, while the Acer is 10/100/1000. While the HP can be upgraded, accessing the memory and storage locations are much more difficult than the Acer. The HP has a smaller battery, a 2550 mAh battery. The Acer has a 2800 mAh. 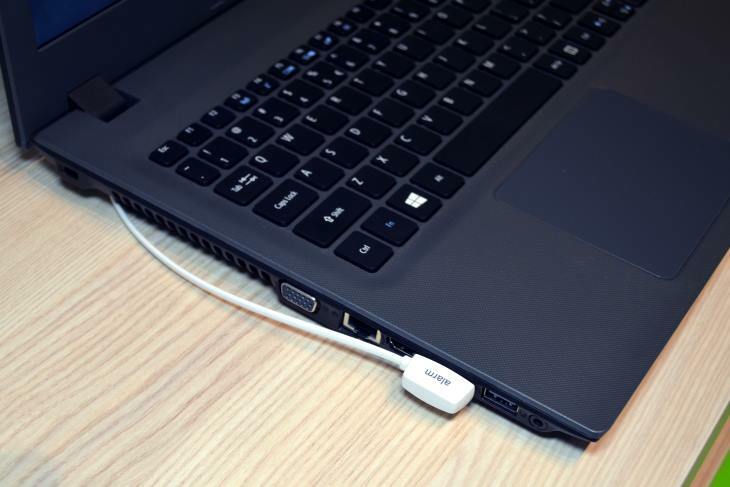 The ASUS F556UA-AS54 is close in price and configuration. But it lacks a dedicated graphics card. Both ship with a 256GB SSD drive. The Asus uses DDR3 memory, while the Acer comes with DDR4 memory, another slight edge for the Acer. 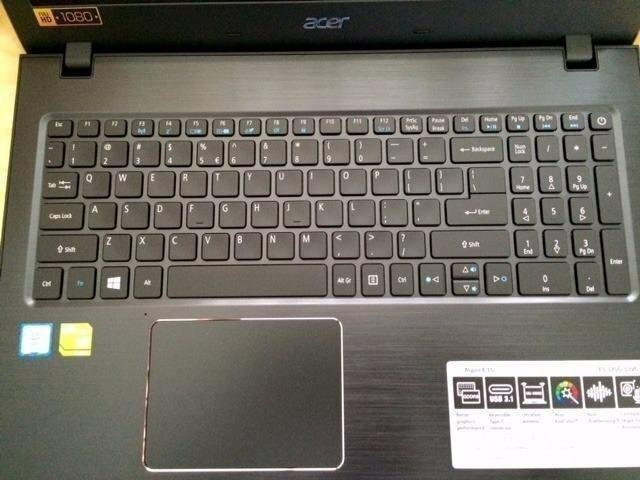 The Acer has a backlit keyboard, the Asus does not. Again a minor feature, but its a feature I really like. 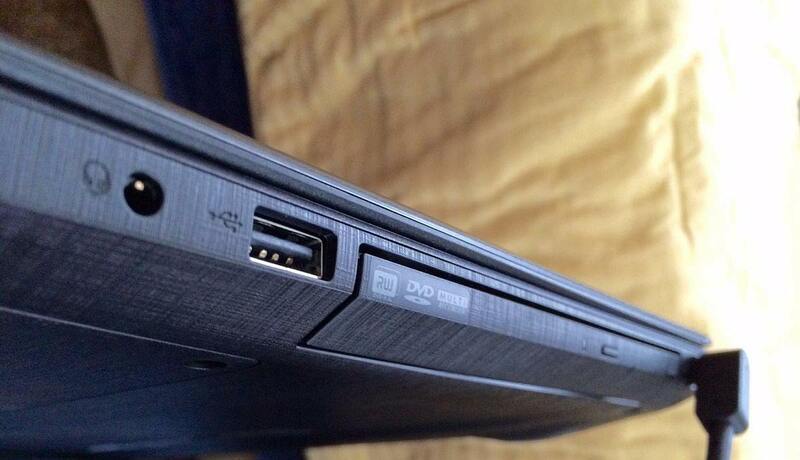 The Acer has a replaceable battery, Asus does not. The Acer has an open memory and storage bay for future upgrades. 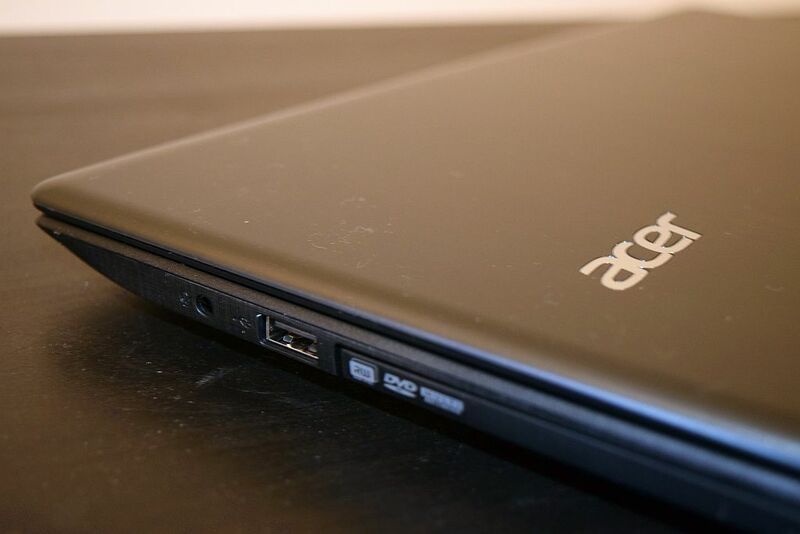 Acer delivered the perfect balance of power and value with the Aspire E5-575G-53VG. 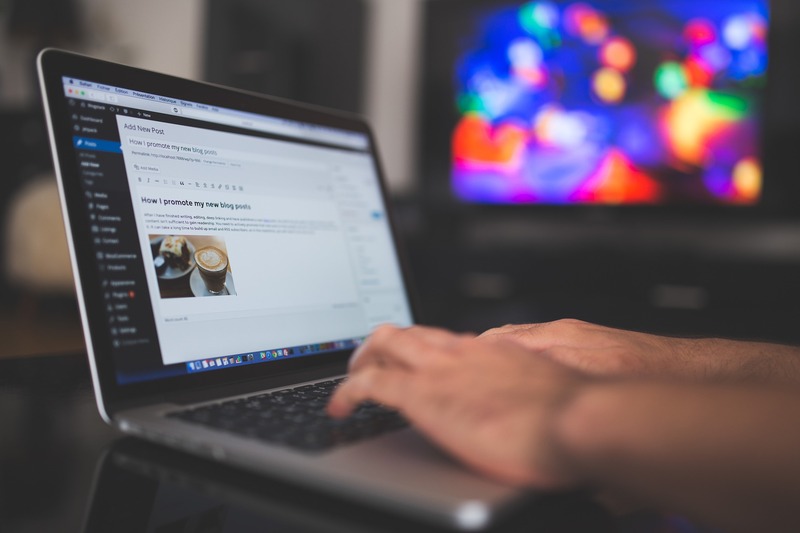 The laptop is sure to set the standard for mid-range laptops in the next few years. At a price point less than $600, this laptop delivers performance components, and also allows for upgrades. This laptop surely meets the needs of most users.